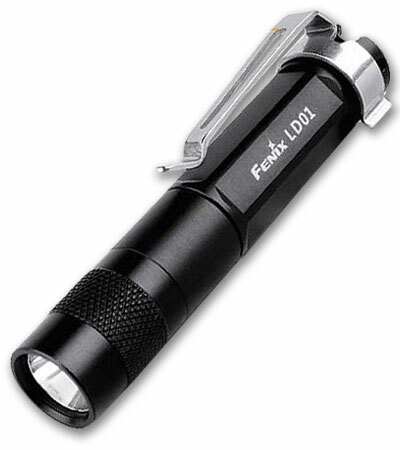 ← What are different beam colors used for in flashlights? 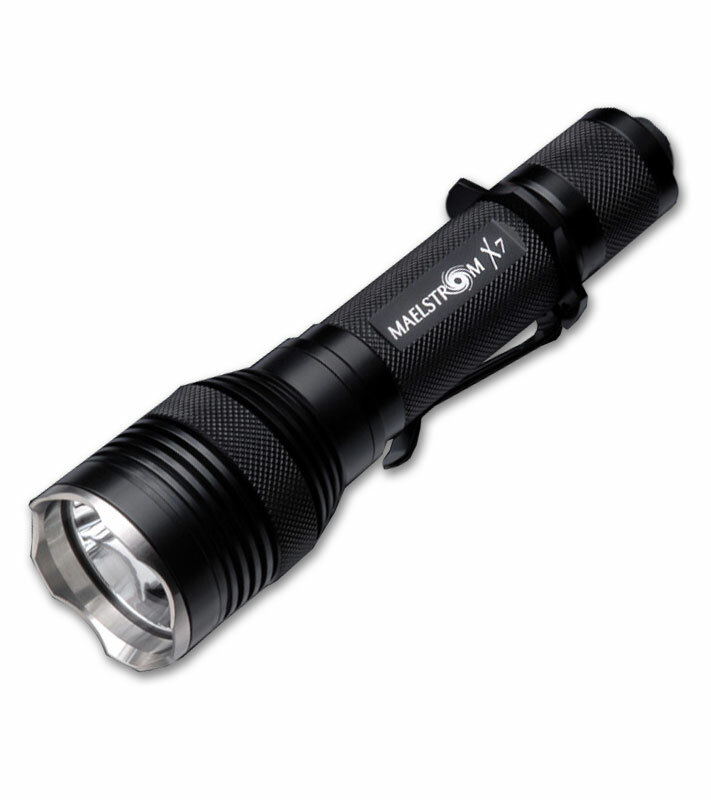 This Maratac flashlight is one of our best-selling LEDs over at Blade HQ. It’s super compact, and it looks pretty sweet, too. I mean, how many copper flashlights have you seen before? 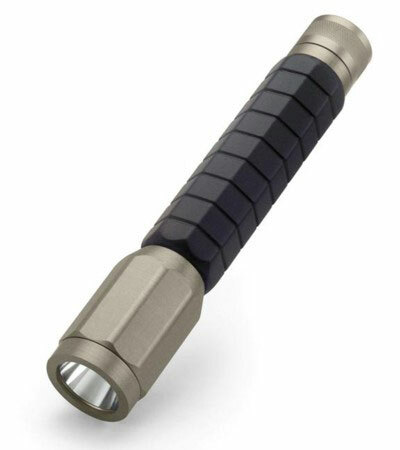 It’s definitely a less-common material for flashlights, and it looks really nice. The overall length on this LED is 3.05 inches and it weighs just 1.60 ounces. 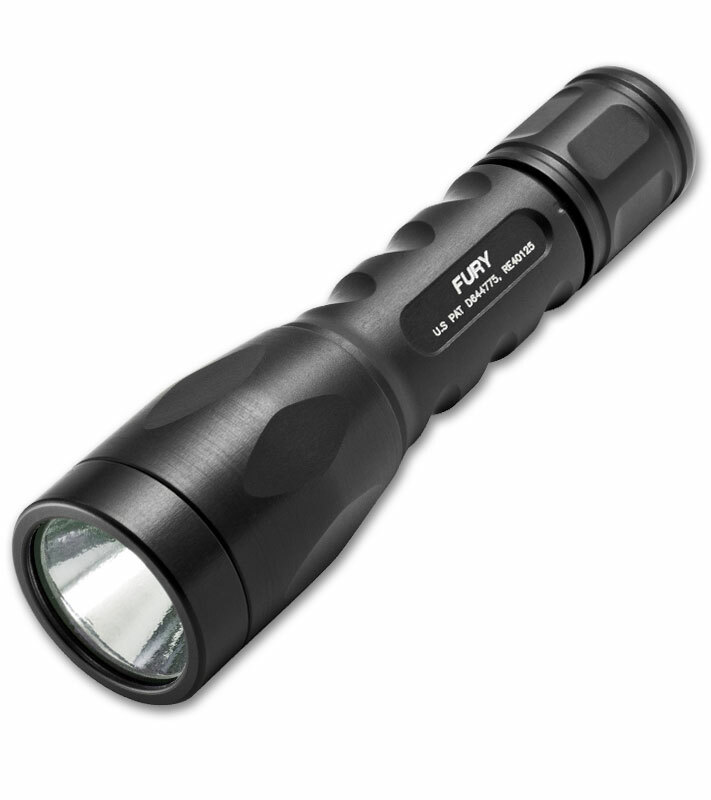 The convenient size makes this light great for keeping in your pocket, purse, bag—pretty much anywhere. 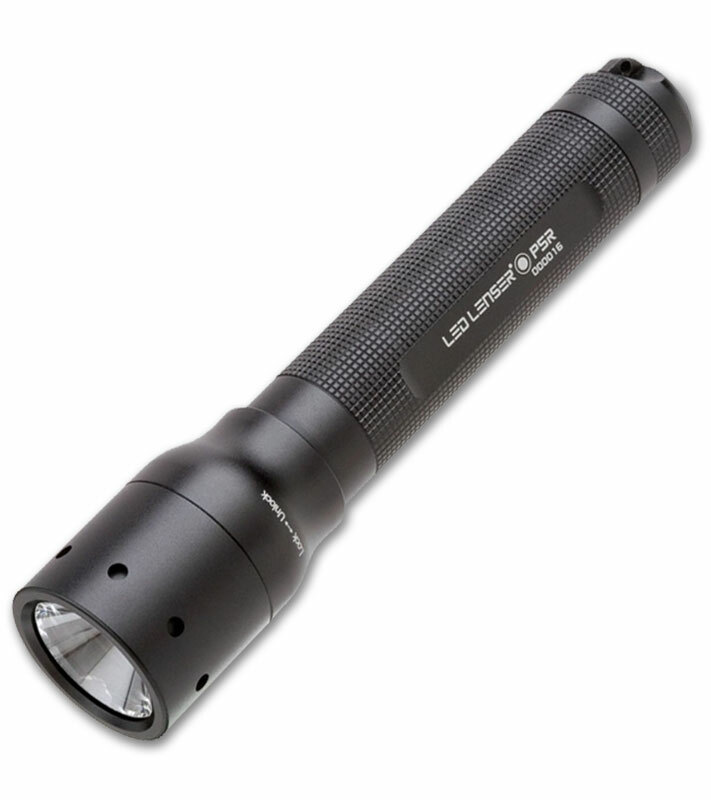 It has two output modes; on low, the light puts out 1.8 lumens and can run for 100 hours, and on high, it puts out 125 lumens and can run for 100 minutes. It also has a Cree R3 emitter and orange peel reflector. The lens has also been treated with an “anti-reflective coating,” and the circuit is reverse polarity protected. It runs on just one AA battery. 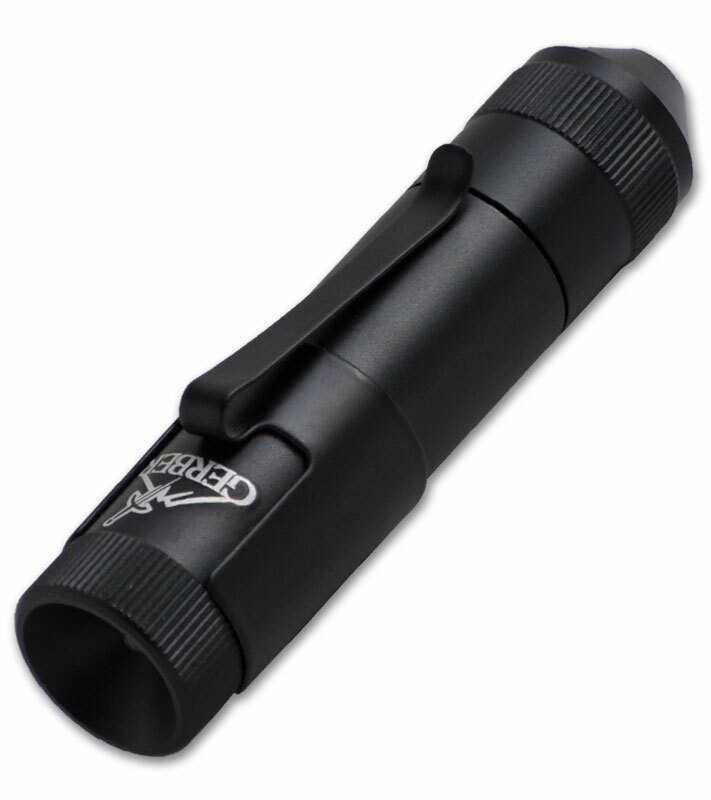 Do not use high voltage rechargeable batteries with this LED flashlight. 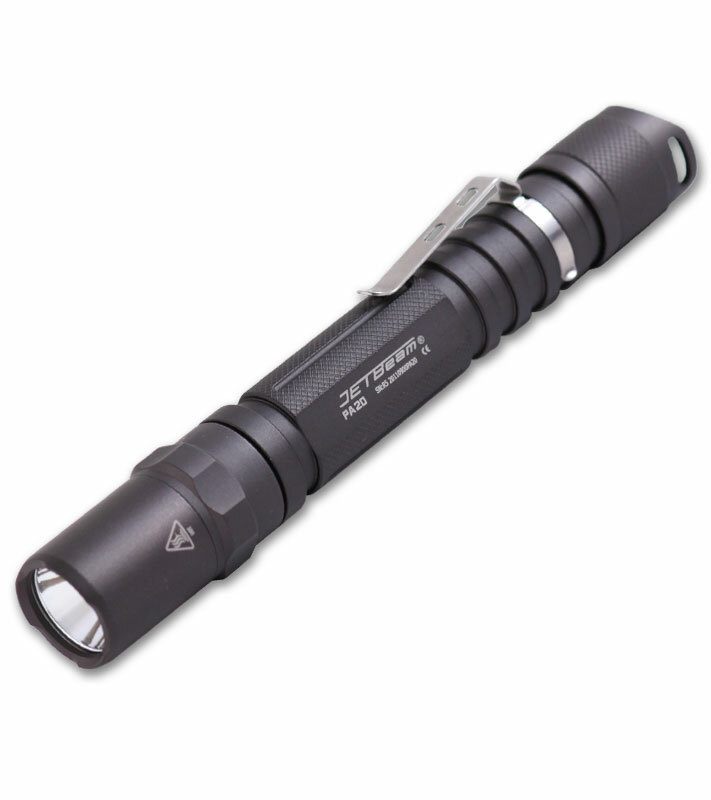 These Maratac lights are made in the USA, and they have a twist-head for easy control. 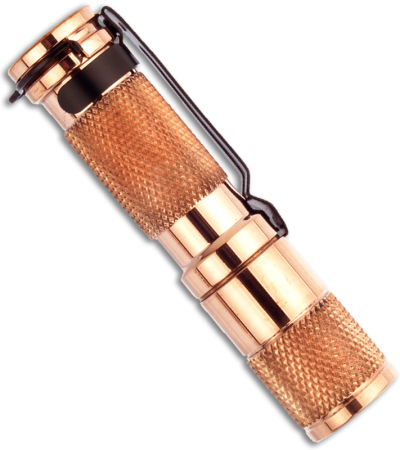 Get your Maratac Extreme Copper LED Flashlight at Blade HQ! So why did they choose to use copper? It looks gorgeous, but was there a functional reason?